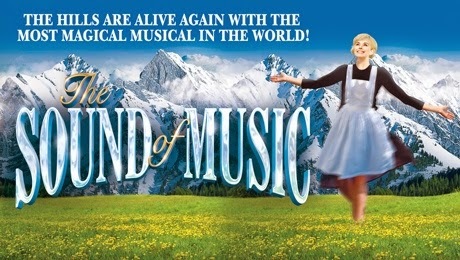 One of the greatest musicals of all time returns to the stage in a magnificent new production which opens on Thursday 15 January at the Churchill Theatre, Bromley and then embarks on a major national tour, coming to the King’s Theatre from Monday 16 until Saturday 28 February 2015. Playing the iconic role of Maria von Trapp is DANIELLE HOPE, who captured the hearts of the country when she won BBC Television’s Over the Rainbow and made her professional debut as Dorothy in The Wizard of Oz at the London Palladium. Danielle has since played Eponine in Les Misérables in London’s West End and Narrator in Joseph and the Amazing Technicolor Dreamcoat.